We shudder at the mere thought of it. For us, colour is life. You always make it yours. you can make it magic. One of the world’s oldest holidays, Halloween is a celebration of all that is magic and marvellous, casting a deliciously exciting glow over the early winter months. Celebrate the tradition of pumpkin carving with tangy Tangerine, or evoke the mysterious with glossy Onyx Black. Adding sparkle to the celebrations is Metallic Chrome, a shimmering soft grey to which we’ve added a sparkle of fairy dust. Picture the stillness of a magical Christmas Eve, a carpet of glistening snow, tables laid with fine linens, rows of glowing candles. As the quiet of the holidays descends, we gather to celebrate this precious time of year. Elegant and efficient, pristine White takes centre stage amidst the preparations; the velvety tones of Almond Cream and Café Latte echo the season’s delicious creations. Shimmering Apple Cider is reminiscent of the season’s spices and glittering decorations. Christmas captured, year-round. Rock ’n’ roll on the radio, lazy days under endless skies, picnics by a glittering sea; Crystal Blue embodies a feel-good summer mood. This freshest of colours is a constant reminder of the relaxed season, a subtle hint of turquoise providing a nostalgic feel. 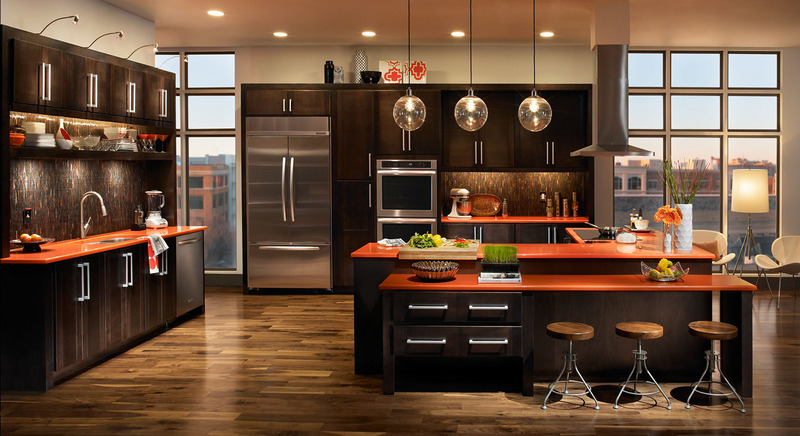 Bring easy living into the kitchen and look forward to effortless entertaining. Whilst nature puts on her daytime show of glory, the nights draw in, skies darken into indigo, and we instinctively retreat to the cosiness indoors. Bring the glow of the season inside with glorious Yellow Pepper or revel in the longer nights with Cobalt Blue. Juicy Boysenberry seems freshly picked from hedges heavy with fruit, evoking memory of inky fingers and berry picking, ready for a crisp home-baked pie. The stamp of a cook’s personality expresses itself in the creation of sensuous culinary experiences, ones that encompass all the senses, including the eye. 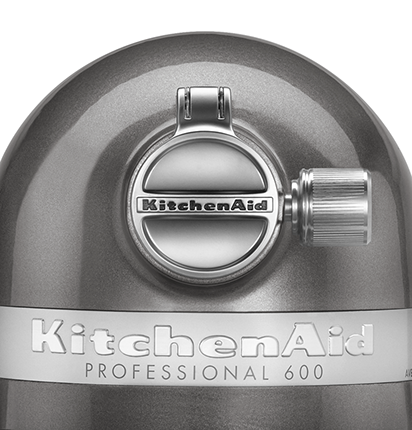 KitchenAid considers its mixers as a creative extension of the cook’s hands, providing optimal control at a professional level that matches handmade results. 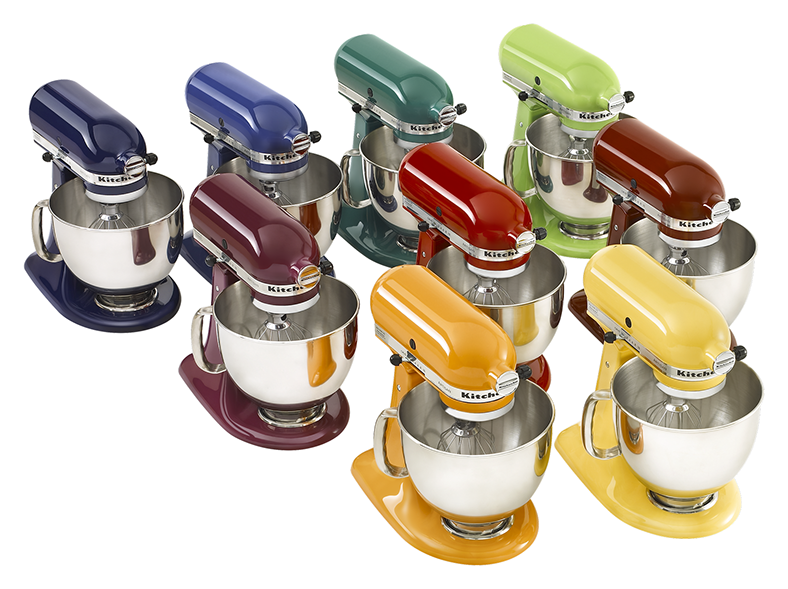 This Artisan Tilt-Head Stand Mixer is all this in an iconic design. 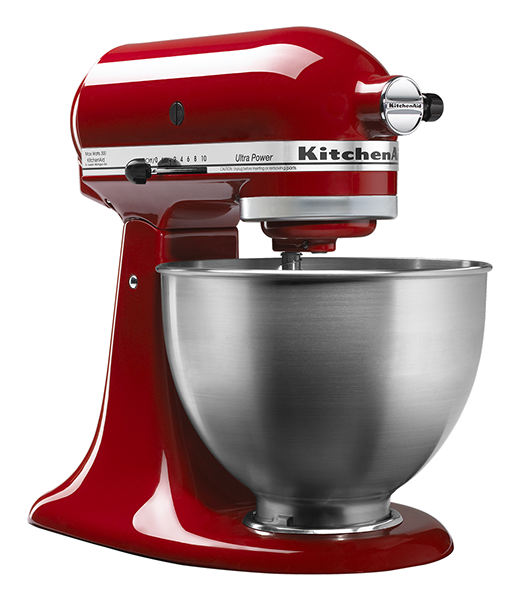 The KitchenAid 6.9 L Artisan Stand Mixer is the most powerful and robust Stand Mixer in its class*. 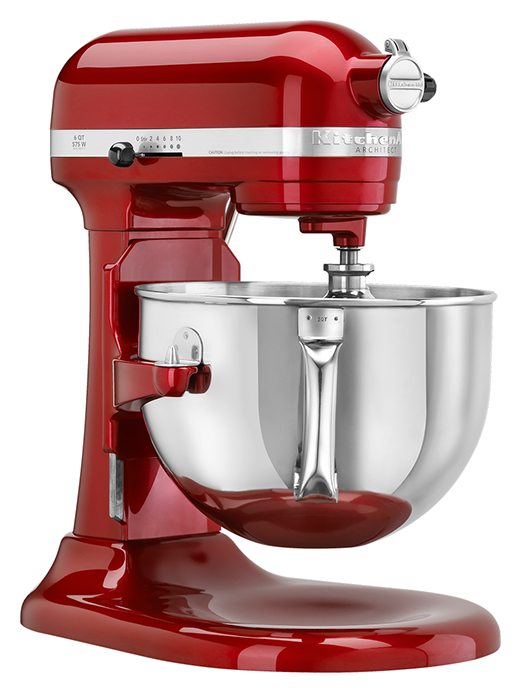 Take advantage of its 1.3 horsepower engine and controlled strength; this truly is a champion among our Stand Mixers. 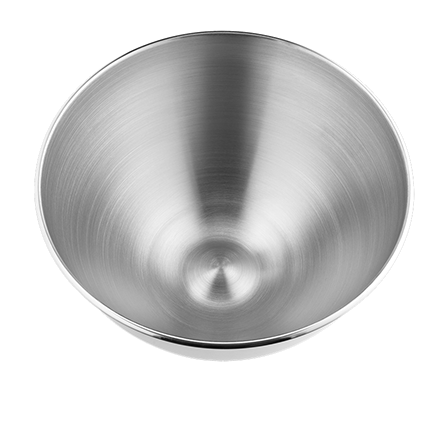 A 6.9 L capacity will empower cooks to achieve great culinary feats, handling large quantities rapidly and efficiently. Mix dough for 8 loaves of bread, 168 cookies, or churn 2 litres of whipped cream at a time. If you’re passionate about cooking, the 6.9 L stand mixer offers endless possibilities. Discover the joys of thinking big. Mix, knead, whisk and whip. 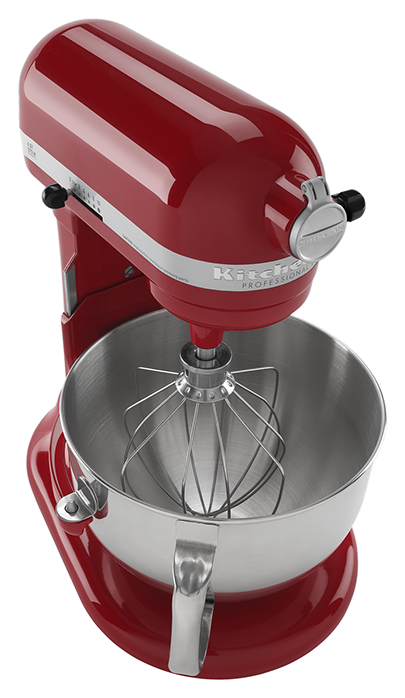 Our mixer comes equipped with a flat beater, dough hook, wire whip and burnished spiral attachment for all your baking needs. Make your mixer match your style. 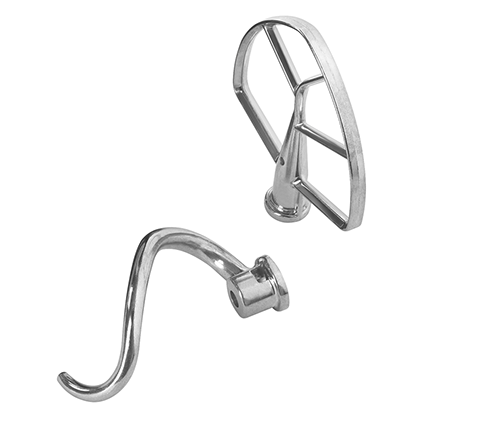 Choose from stainless steel or clear, frosted or hammered glass.